St. Clair County Transit District (SCCTD) stepped up for area children and donated a retired 13 passenger ATS vehicle to Caritas Family Solutions on January 17, 2019. Caritas Family Solutions plans to use the donated SCCTD bus to provide basic, emergency, and recreational transportation for the youth at St. John Bosco Children’s Center. “We are so grateful to the St. Clair County Transit District for the donation of the bus. 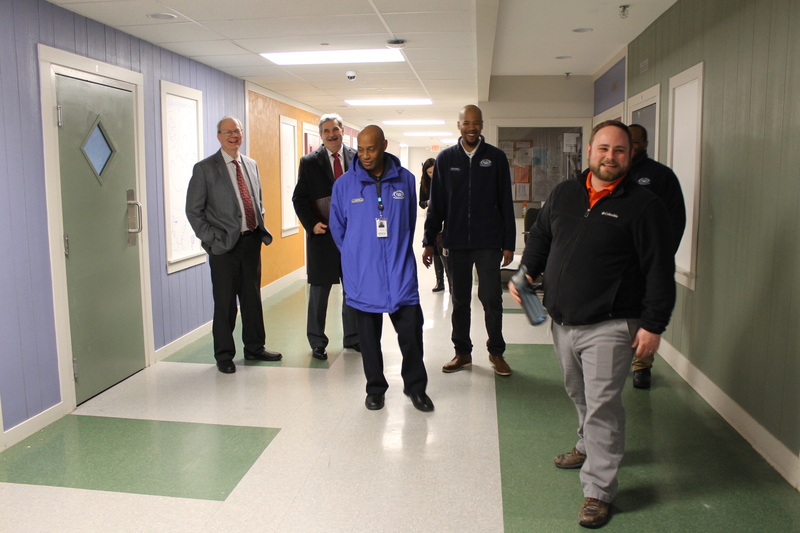 The vehicle will allow the youth we serve to integrate more seamlessly into the community and have “normal” childhood experiences, such as their first trip to the zoo,” said Mike Philbin, MSW, Director of Residential Services at St. John Bosco Children’s Center. St. John Bosco Children’s Center, a program of Caritas Family Solutions, provides therapeutic residential care for up to 30 boys and girls, ages 6-18, who are healing from the trauma of severe abuse or neglect. The center has cared for hundreds of youth since its inception January 13, 1992 and continues to grow. “This is an organization that serves our community in a multitude of meaningful ways. We hope that this vehicle will serve them well for many years to come. 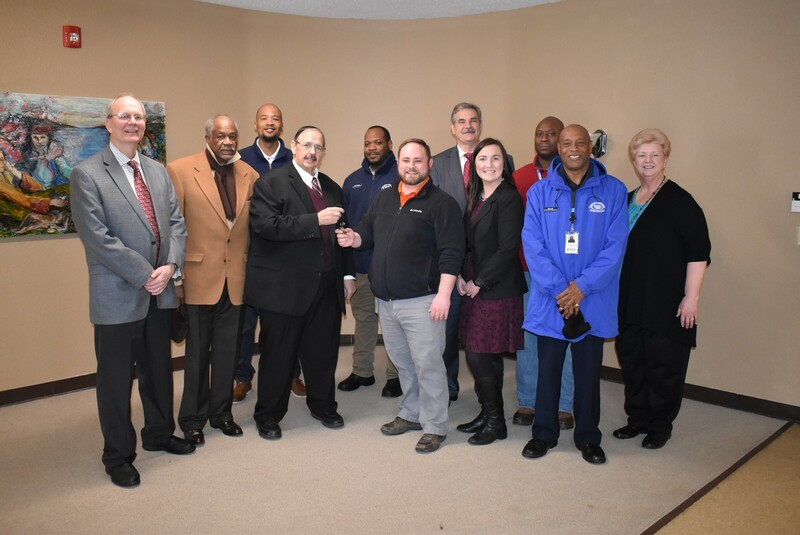 Creating opportunities for partnerships and enhancing the capabilities of organizations that serve our community is a continued focus for the St. Clair County Transit District,” said Richard Meile, chair of the St. Clair County Transit District Board.